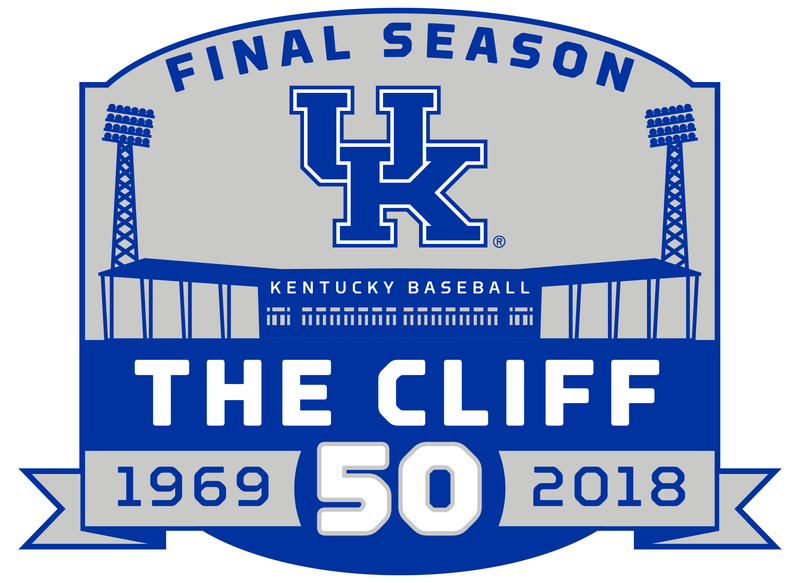 Join Kentucky Baseball on a 30 minute guided tour of the new UK Baseball Stadium. Tours will meet at the Softball/Soccer Complex parking lot and your tour guide will walk you to stadium. 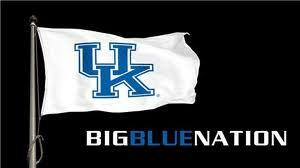 Coach Mingione cordially invites all UK Baseball Alumni and family to join the Pregame Chapel Service at Nutter Training Center Large Meeting Room.